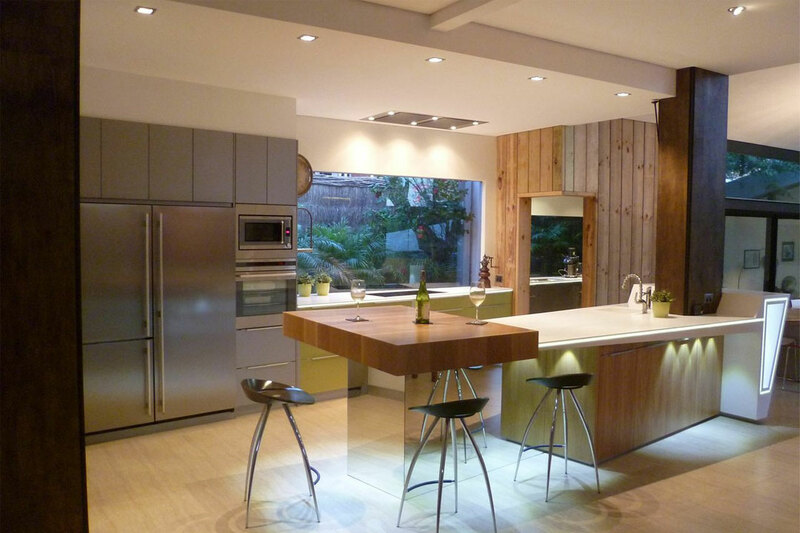 Schweigen is a leading Australian owned, kitchen appliance brand. 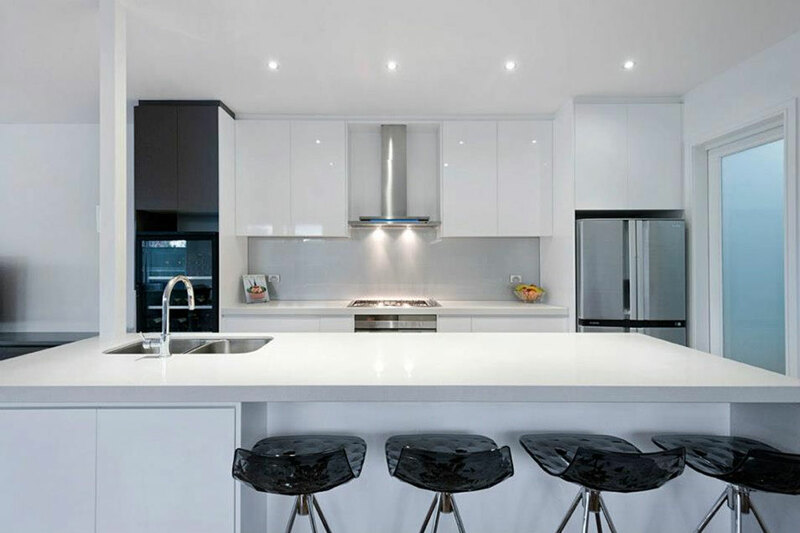 Designing Australia’s most efficient silent rangehoods Schweigen has built a reputation in the market by providing innovative, stylish and premium appliances for every household. 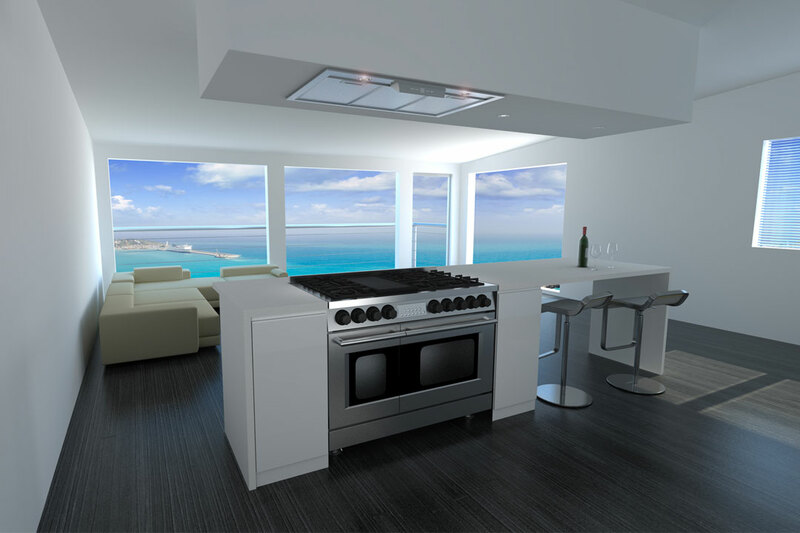 Schweigen’s revolutionary silent rangehood concept begins by having the motor removed from the canopy and placing it externally outside your home. This ensures silent extraction inside your kitchen while being able to sport powerful German made motors that can handle any cooking needs. The Schweigen IsoDrive motors are also amongst the most energy efficient in the market, requiring just 62 watts of power to run, compared to the competition which use a minimum of 180 watts! 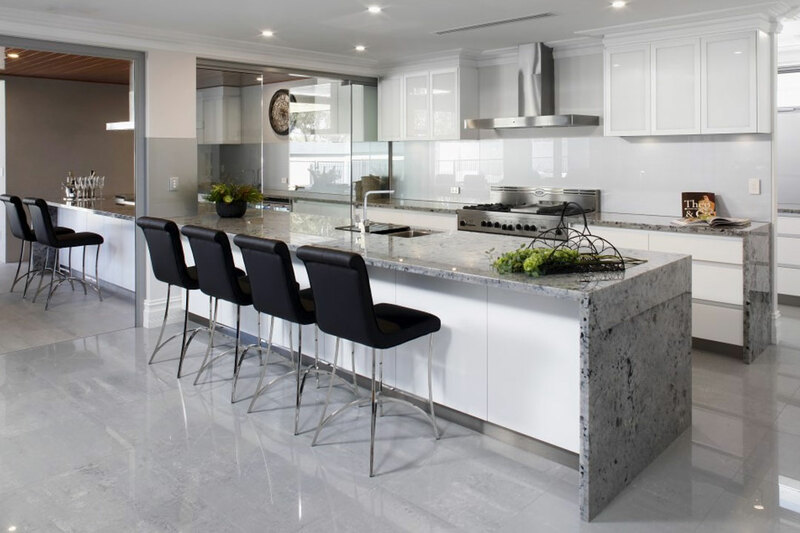 With sleek designs, packed with features and extreme durability, Schweigen products combine the best of European styling and Australian toughness. 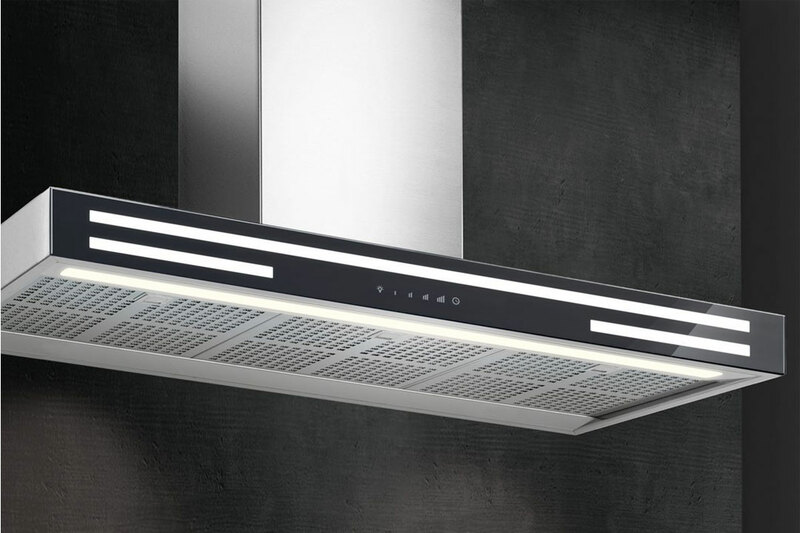 Silent, powerful, stylish and efficient, what more could you want from a rangehood?